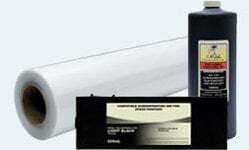 This cartridge is compatible with original SAMSUNG ML-1210D3 and SF-5100D3 cartridges. 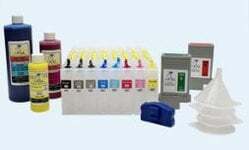 This InkOwl-brand laser refill kit contains all you need to refill your SAMSUNG ML-1210D3 or ML-4500D3 cartridge twice. 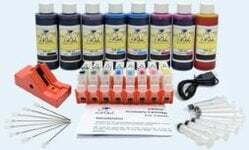 This InkOwl-brand laser refill kit contains all you need to refill your SAMSUNG ML-1210D3 or ML-4500D3 cartridge 4 times. 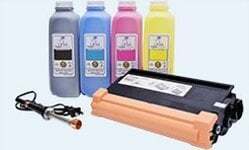 This kit contains all you need to refill your SAMSUNG ML-1210D3 or ML-4500D3 cartridge with premium MICR toner.